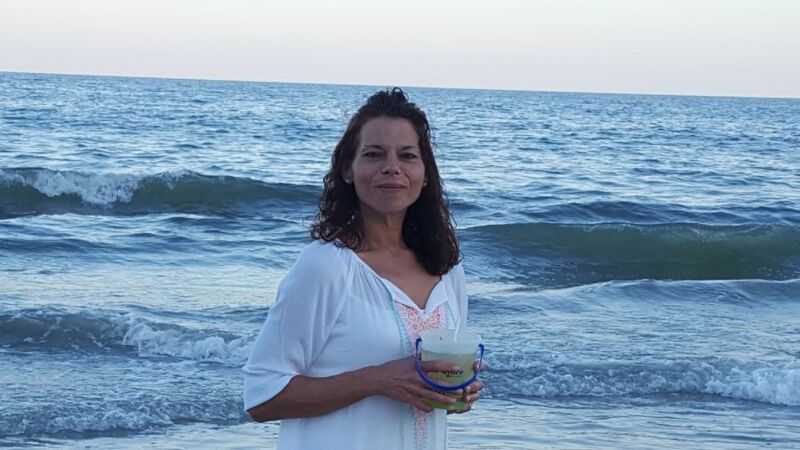 Tracy Strickland, 45, passed away on Wednesday, April 3, 2019 at Vidant Inpatient Hospice in Greenville. A Memorial Service will be held at 2:00 p.m. on Sunday, April 7, 2019 at the United Methodist Church in Pink Hill. Visitation with friends will follow the service. Tracy is survived by her husband, Rob Strickland; sons, Joseph Seaux and Bradley Seaux; daughter, Natasha David and husband Jasper; grandson, Jace David; brother, Jimmy Thompson and sister Melody Ivey. Tracy was a part of the Boiler Room family and loved her fellow employees and patrons.